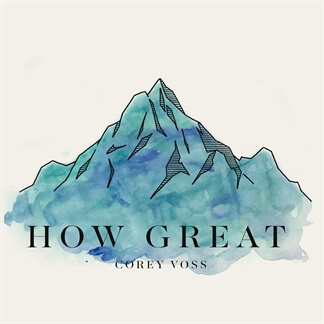 Today, we are excited to announce that we have added Corey Voss's 2015 album, How Great, to our catalog. 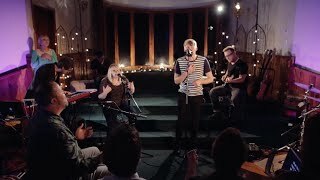 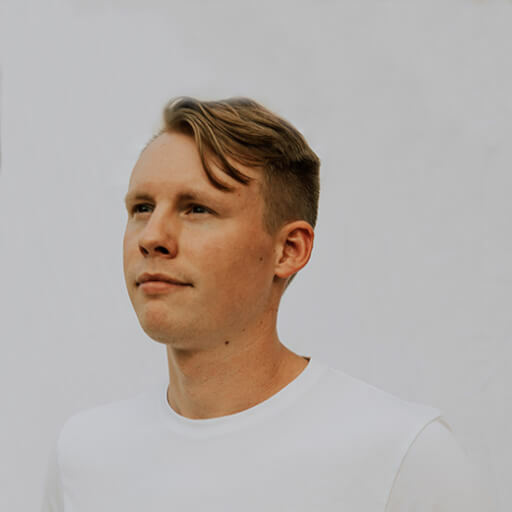 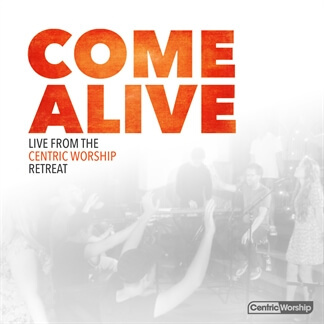 Recorded live at Gateway Church Franklin, Tennessee and featuring songs like "Praise the King" and "How Great," the focus of Corey's debut release is to give songs to the Church that will create moments of encounter with the Lord. 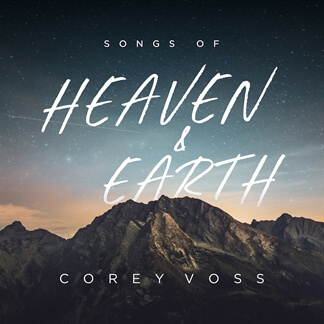 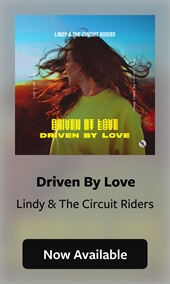 Corey's prayer and hope is that the Holy Spirit will carry these songs to ears, minds, and hearts that need to experience the presence of God.